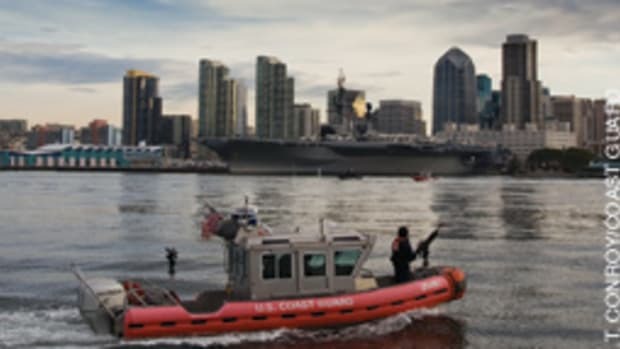 The Coast Guard has charged the coxswain of a 33-foot patrol boat involved in a collision that killed an 8-year-old boy in San Diego Harbor with involuntary manslaughter and negligent homicide. 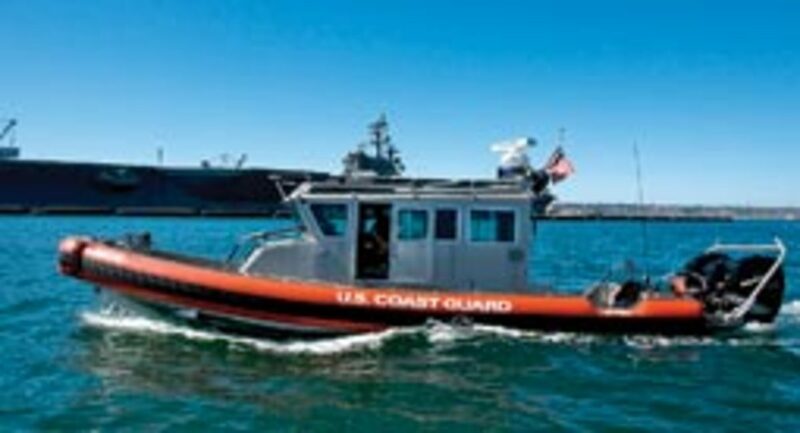 Petty Officer Paul A. Ramos, a 3rd class boatswain&apos;s mate, is also charged with aggravated assault, negligently hazarding a vessel and dereliction of duty in the December 2009 accident, according to Coast Guard spokesman Dan Dewell. The three other crewmembers on the boat also face charges. Petty Officer Ian M. Howell, a 2nd class boatswain&apos;s mate in the Coast Guard Reserve and highest-ranking crewmember, faces charges of negligent homicide, aggravated assault, negligently suffering a vessel to be hazarded and dereliction of duty. Petty Officer Brittany N. Rasmussen, a 3rd class boatswain&apos;s mate, is charged with negligent homicide, aggravated assault and dereliction of duty. Petty Officer 3rd class Lavelle M. Teague is charged with dereliction of duty. Asked to put the severity of the charges in context, Dewell says the Coast Guard&apos;s legal staffs in Alameda, Calif., and Washington, D.C., which handle all court martials and proceedings, "could not recall the last time Coast Guard personnel faced such serious charges in connection with their official duties." The foam-collared aluminum Coast Guard boat - powered with triple 275-hp Mercury 4-strokes - struck a 26-foot Sea Ray bowrider Dec. 20, killing Anthony DeWeese. 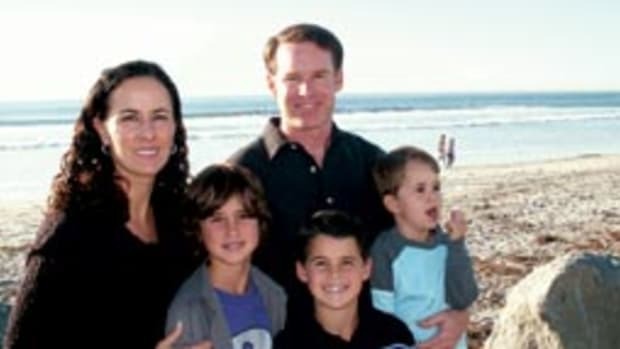 The DeWeese family and two other families were aboard a 2003 240 Sundeck just south of Harbor Island and waiting to watch a holiday boat parade, according to Michael Neil, whose firm, Neil Dymott Attorneys in San Diego, represents the family. The charges, brought under the Uniform Code of Military Justice, are based on the Coast Guard&apos;s investigation of the accident. The probe will remain open until the military proceedings are finalized, says Dewell. "The family wants to make sure that justice is done and that this type of action never happens again," says Neil. "And, with that, the family will leave it in the hands of the Uniform Code of Military Justice." The family earlier this year filed a wrongful death lawsuit against the Coast Guard for unspecified damages. The National Transportation Safety Board and the San Diego Harbor Police also launched investigations after the accident. The harbor police handed over its report to San Diego County district attorney Bonnie Dumanis and it was still being reviewed at press time, according to district attorney spokesman Paul Levikow. The safety board&apos;s probe could take another six months to complete, says public affairs officer Peter C. Knudson. Coxswain Ramos "failed to complete a risk assessment or designate lookouts prior to getting under way ... failed to maintain a safe speed ... [and] failed to take proper and effective action to avoid collision," according to Coast Guard documents that list the charges. The documents also state that Ramos and crew knew the San Diego Parade of Lights would draw boats to the bay and that "background lighting would make navigating and operating more demanding." The next step in the military justice process is known as an Article 32, which is likened to a preliminary hearing or grand jury process in a civilian case, says Dewell. Sentencing for the charges range from 10 years for involuntary manslaughter to three months for dereliction of duty, according to the Coast Guard. Negligent homicide and aggravated assault each carry a three-year sentence. The Coast Guard boat ran over the stern of the Sea Ray from the starboard side, says Neil. Anthony DeWeese, who died of blunt force trauma, was in the transom seat. There were a total of 13 people on board, six adults and seven children all under 11, says Neil. 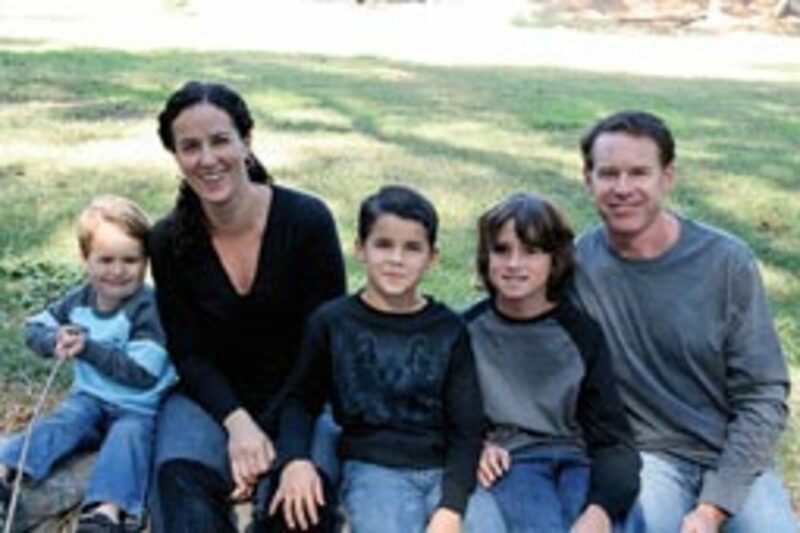 Passengers included Anthony&apos;s mother, Caroline DeWeese, and brothers Nathan and Dominick. The 33-footer&apos;s speed and other details will remain unavailable until the Coast Guard investigation is complete. The boy&apos;s father, Alan DeWeese, who was 44 at the time of the accident, was at the helm of the Sea Ray, says Neil. Alan DeWeese, an experienced boater, believes the patrol boat was traveling 30 to 40 mph, says Neil. 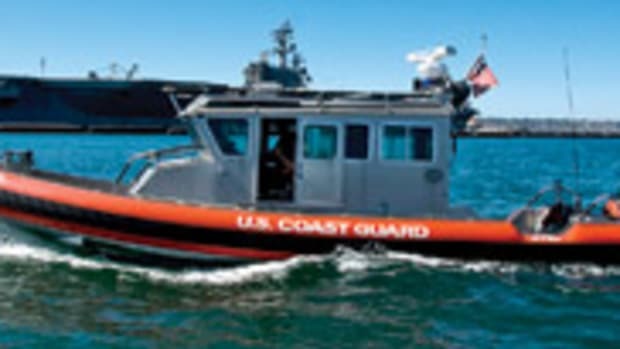 The accident prompted accusations from local boaters that Coast Guard boats are often seen "hot-dogging" around the bay at high rates of speed. 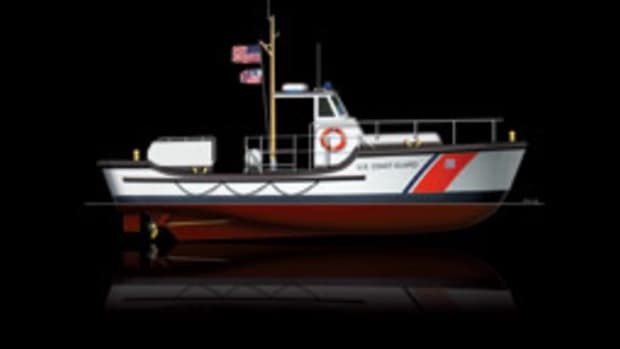 The 33-footer, called a special purpose craft, has a "zero to plane time under three seconds and a top speed in excess of 60 mph," according to information on the Coast Guard website.